Where is this awesome extension location? 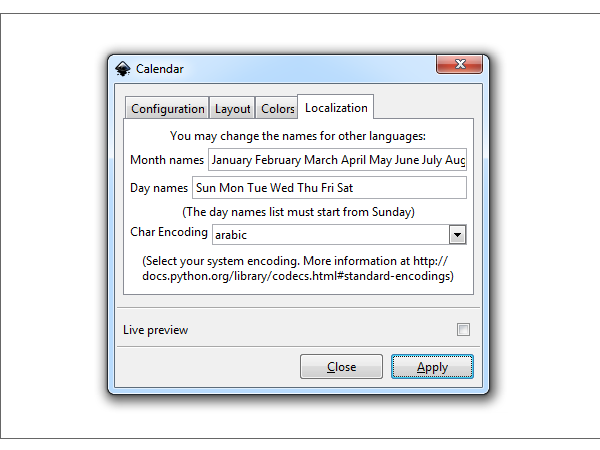 Well, it’s right under Extensions > Render > Calendar. You’ll notice that the menu has 4 tabs for complete customization – from font type to color palette. Go ahead and go nuts! When you’ve got all of your customizations in place, go ahead and hit that Apply button! How cool is this? 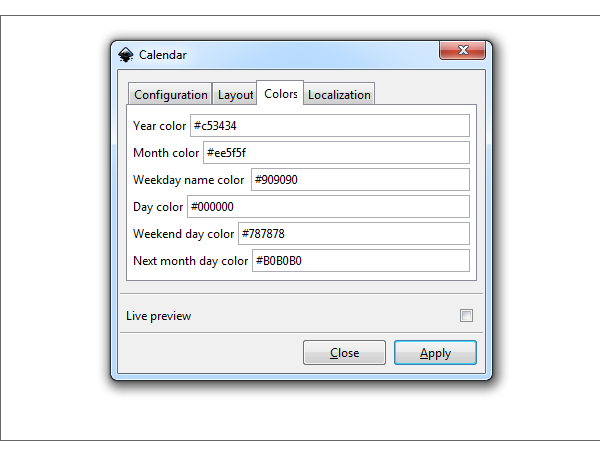 Who would’ve thought that Inkscape would have it’s own custom calendar generator? 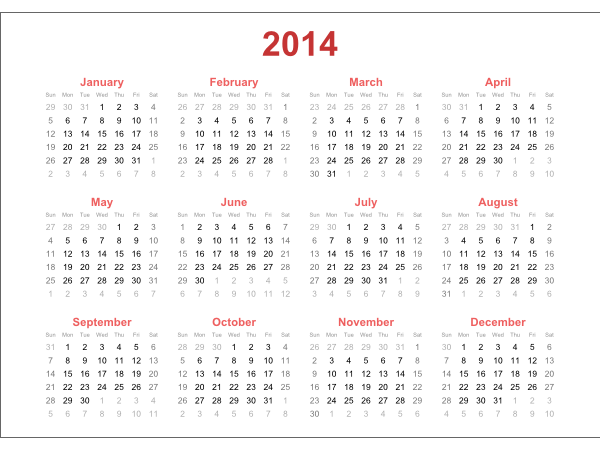 With the extensive list of settings, this is sure to cover all of your calendar vector graphic needs. Thanks for reading!